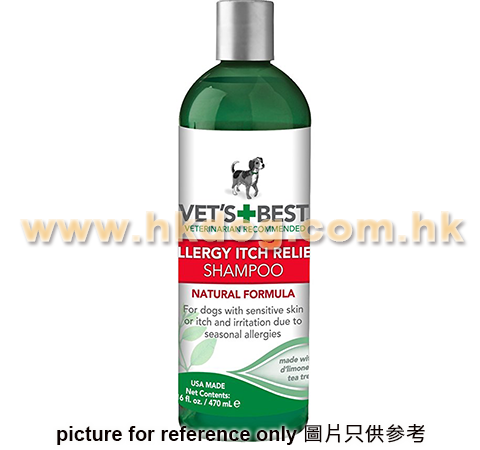 RELIEF FOR ITCHY SKIN - Vet’s Best Allergy Itch Relief Dog Shampoo is a soothing, natural remedy for dogs with itchy skin due to allergies or sensitivity. NATURAL REMEDY - We use a veterinarian formulated blend of essential oils and key natural ingredients (such as oatmeal, d’limonene, and tea tree oil) to calm and moisturize itchy, red skin. 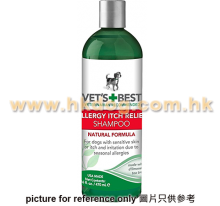 USE AS NEEDED - Vet’s Best Allergy Itch Relief Dog Shampoo may be used as often as necessary to remove allergens without drying out your dog’s skin.